I know I haven’t entered some sort of time machine that has catapulted me into 2019, but it sure feels like time is flying by at an alarming rate. Speaking of time travel, have you considered introducing your kiddo to science fiction? 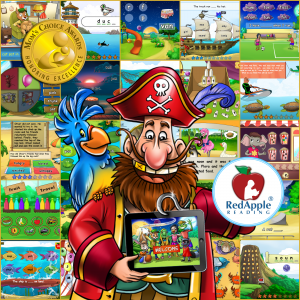 This exciting genre of literature might just be what makes your child a voracious reader this year. 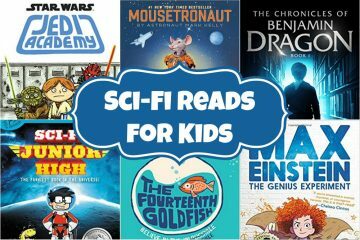 If you’re looking for some good sci-fi reads for your kiddo, check out the following!